Visit our Newquay B&B in 2018 - Welcome to the new season! Why book with us? For a start we have our own car park, something that’s seriously desirable in a busy town where parking can be tricky. 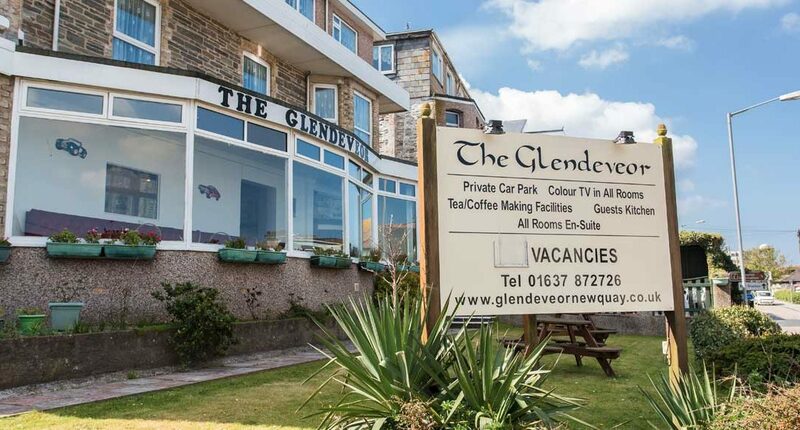 We’re literally two minutes’ walk from the town centre and five minutes from the beach. Our B&B is comfy, friendly and convenient, and some of our guests return to us year after year. Our 33 rooms all have central heating, a flat screen TV and tea and coffee making equipment. We provide a popular self-service breakfast service from 8am to 10am, perfect for early and late risers. And while we’re very central we also happen to be in a nice, quiet area so you get the best of both worlds. You have until 15th April to join the fun at Pirate’s Quest in Newquay to undertake a very special mission set by Captain Blackbeard – will you be the one to find the famous Golden Egg? The Man Engine – it’s totally extraordinary, and you’ll never see anything like it again… the biggest mechanical engine ever constructed in the UK returns to the South West for April. You really won’t believe your eyes.